Cause several Political reasons, there is some difference in the process of getting Iran Tourist Visa for United State, United Kingdom, and Canada Citizens. 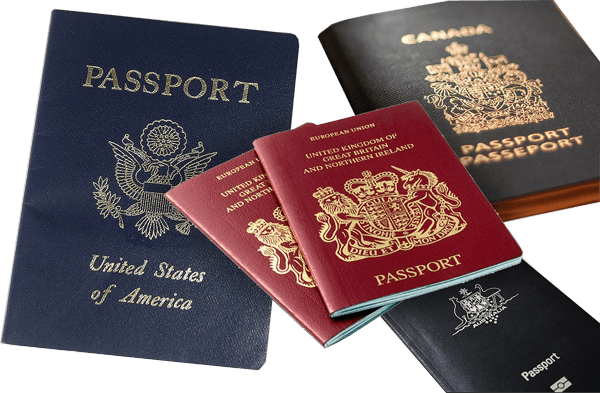 The passengers with the first nationality from this countries should have a passport with 1-year validation. The passengers from this countries should start their visa process 3 months before their trip. 1- Booking Your Tours, Hotels and Guide with us or any provider you need. 4- Wait for 1 to 2 month for Iran Visa Authorized Code. We will be in touch at this time. 5- Three days after receiving the code, going to Iranian Embassy that you chose for the visa. The selectable embassies list is HERE. Why we need your job CV? Iranian government through their political reasons have some ban in some type of jobs. In this rules, the visa process will reject for some type of journalists, Employees in sensitive government jobs, Peoples have some direct contact with Isreal and some others. The Visa process for citizens of this countries is not online for us. We should print all of your information and send it to Iran Foreign Ministry by post. Your process also needs a hard check in ministry. every thing will check several times and with several persons. So this process will take too much time than normal visa process. The maximum duration for a tourist visa validation is 30 days. If you need some more days, you should go to Iran Tourist Polis to extend this time.